Need a florist to send gorgeous fresh flowers to St Leonards? Our award-winning flower shop offers same delivery if you order by 11am weekdays and 9am Saturdays. Need a florist to send beautiful flowers to St Leonards? Pure Flowers is here to help! We are delighted to deliver gorgeous fresh blooms from our award winning store to St Leonards. We’re known for creating only the most special floral designs. The best florals are hand selected from the Sydney Flower Market for delivery to hospitals, businesses and homes. 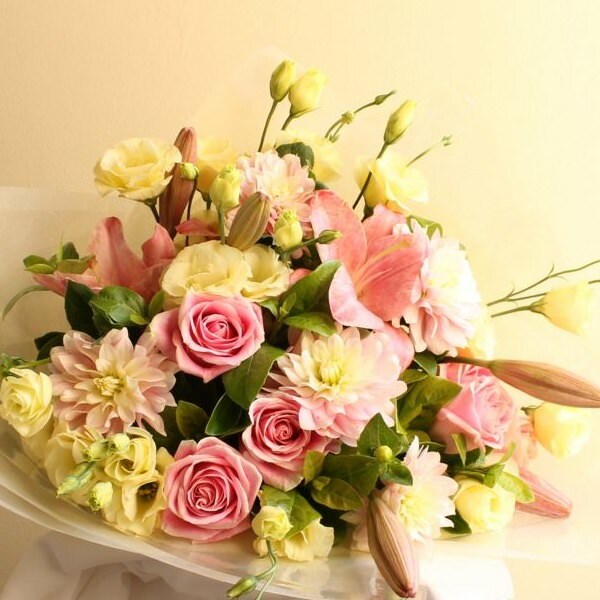 We send flowers to celebrate the arrival of a new baby, to say get well or 'Happy Birthday'. Order by 11am weekdays and 9am Saturdays for same day flower delivery. You can shop for fresh flowers instore, online or call 02 9427 8214. Pure Flowers is a boutique florist in Lane Cove, minutes from St Leonards. Owners Ludmila and Elen and our friendly team, delight in creating unique arrangements to help you celebrate life’s special moments. We use quality blooms to create stunning designs and bouquets for every occasion. 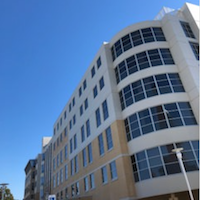 Neighbouring suburbs - Artarmon, Chatswood, Crows Nest, Lane Cove, Narremburn and Willoughby. Our florists are often asked about which flowers are best to send to a patient. We have developed a helpful guide on the best flowers for hospital bedsides. 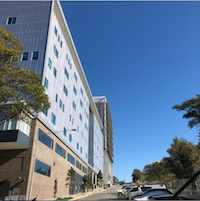 St Leonards in Sydney's lower north shore is well known for its commercial business district, hospital precinct and the medical services that surround the Royal North Shore Hospital. Read about our flower walks in neighbouring Greenwich - such a pretty garden and park suburb! And if you're visiting and need a good coffee we recommend Café Nostra, 33 Atchinson Street, St Leonards.